After Reading "Antony And Cleopatra"
Hail, Guest, And Enter Freely! To What Shall I Compare Her? Perhaps one of the most well-known authors of pirate fiction, Robert Lewis Balfour Stevenson (1850-1894) has solidified his position in literature as an author for all ages. 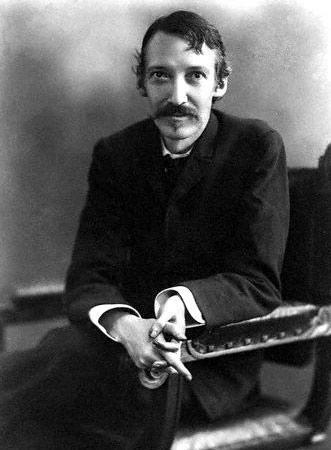 It may come as a surprise that Robert Lewis Stevenson wrote a great deal of poetry, and while there is a selection that focus on the sea there are also a great many which do not. 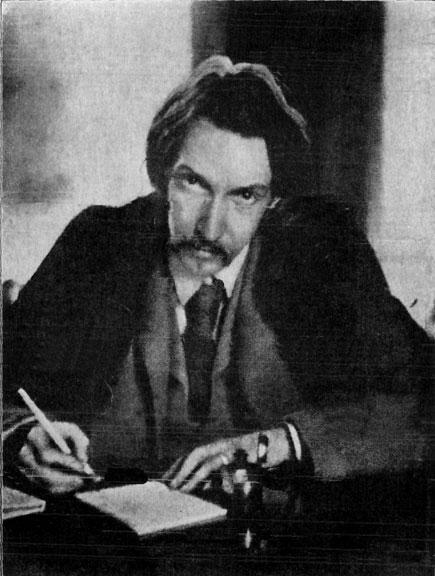 When reading any of Robert Louis Stevenson’s work, one will see that there is a fundamental theme of the physical man and the spiritual man. This is clearly present in Dr. Jekyll and Mr. Hyde as it is the overall theme of the book. It can also be seen in the relationship of Long John Silver and Jimmy Hawkins in Treasure Island. 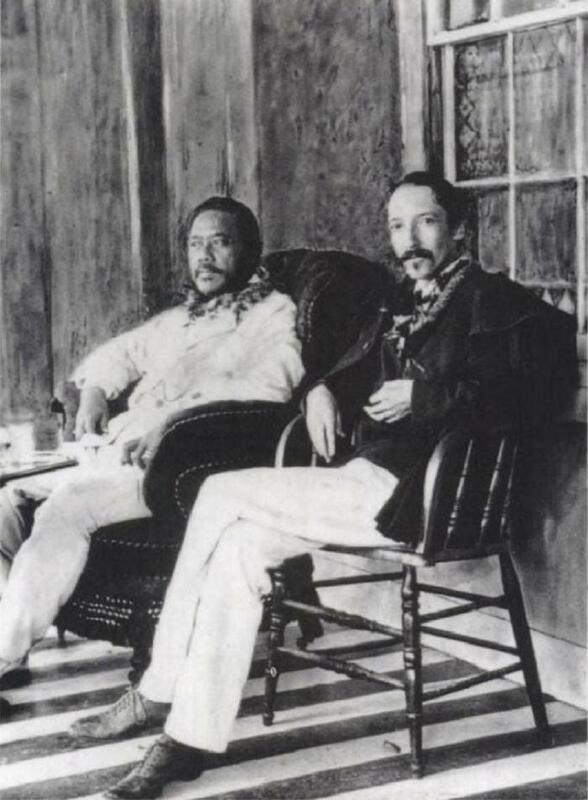 Poetic works such as The Vagabond hint at this dual nature within man. With the knowledge of this common theme, one would do well to understand the origins of such. 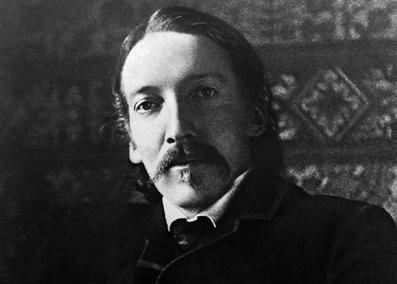 At an early age, Robert Lewis Stevenson contracted an illness which left him bedridden for many years. It was during this time that he was exposed to much Christian doctrine and theology as it is documented that his nanny would read such material to him. This combined with the somewhat overzealous religious nature of New Town led to the deep moral convictions which the nemeses within Stevenson’s work seem to all possess. The moral depravity would appear to be strongly influenced by his years in Edinburgh. During that time, Edinburgh was known for its brothels and scoundrels. Like anyone who spends a time in any location, the lifestyles of the surrounding area does play a part. The contrast between the religious and the morally lacking are quite evidently played into his work. In his poem You Looked so Tempting in the Pew this is humorously addressed. Upon reading, one will see that there is a definitive cordial relationship present. Yet, the poem is set within the confines of a holy church. 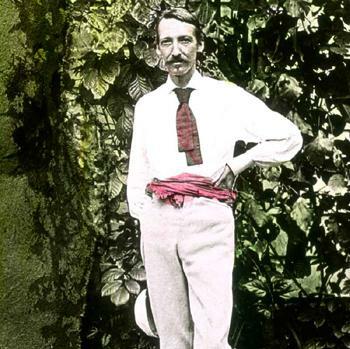 Throughout his life, Robert Lewis Stevenson suffered from chronic illnesses. Doctors of that time did what doctors advised most and prescribed fresh air and rest. 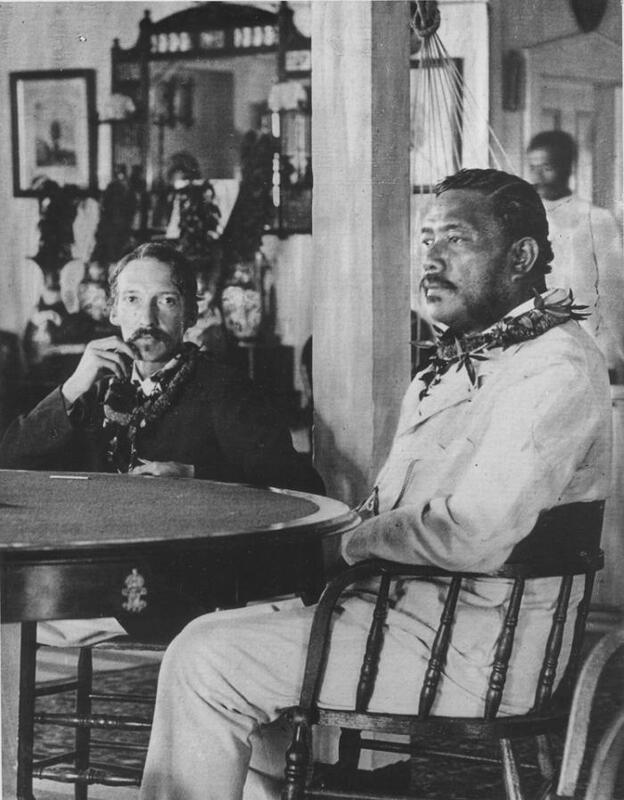 Stevenson took to the seas (so to speak) going to America, France, and to Apia Samoa where he purchased his 300 acre estate. 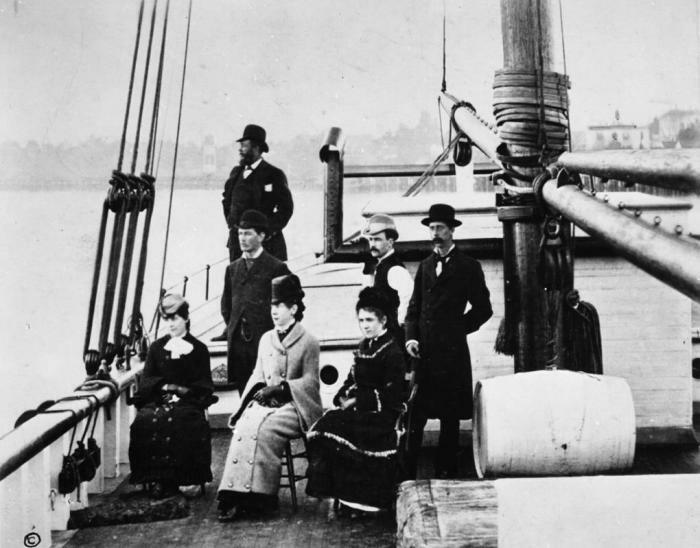 Keep in mind that transportation during this time was limited to sea travel. It cannot be definitively stated that the time at sea is what played to the works for which he is best known, but the presumption would be that it did so. Many persons have attributed the air of the sea to be more pleasant, especially to those which like Stevenson suffered from chronic illnesses. 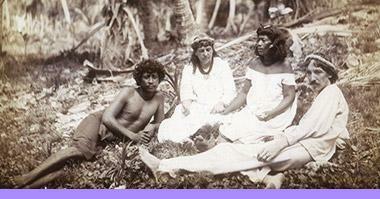 It is not a secret that Robert Lewis Stevenson loved the South Seas. Perhaps it was the freedom (either misconceived or true) from his life and its boundaries. Maybe it was the sea breezes impact upon his health. One will never know. Acclaimed as he may be in his fictional writings portraying pirates and the life at sea, Robert Lewis Stevenson was quite the romantic poet. His studies in French Literature, Scottish History, as well as science weighed upon him. Out of the multitude of poems which one will find by Stevenson. This can be seen with the several poems which carry the Ad and the De words as the beginning of the title. Where these words were commonly used in that time period, titles were not commonly addressed with such. One cannot address the romantic nature of Stevenson without addressing the love affair with Fanny Vandergrift Osbourne who later became his wife. Married to a man in America, the two carried on correspondence while she awaited legal divorce. On his trip to San Francisco, the divorce was made final and the two married. One has to wonder the amount of poetry which was written with Fanny Osbourne in mind. 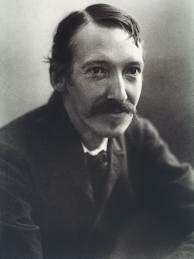 A scholar could conclude that due to the on and off bed confines, that Robert Lewis Stevenson had little to ponder upon but the love of a woman. Ironically, Stevenson did not die from his chronic illness. One would think that in a life ridden with such a disease that eventually it would have claimed his life. 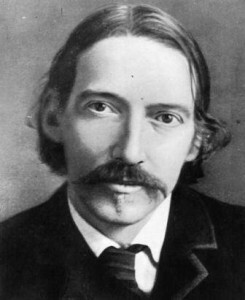 However, Robert Lewis Stevenson died from a cerebral hemorrhage at the young age of 44. 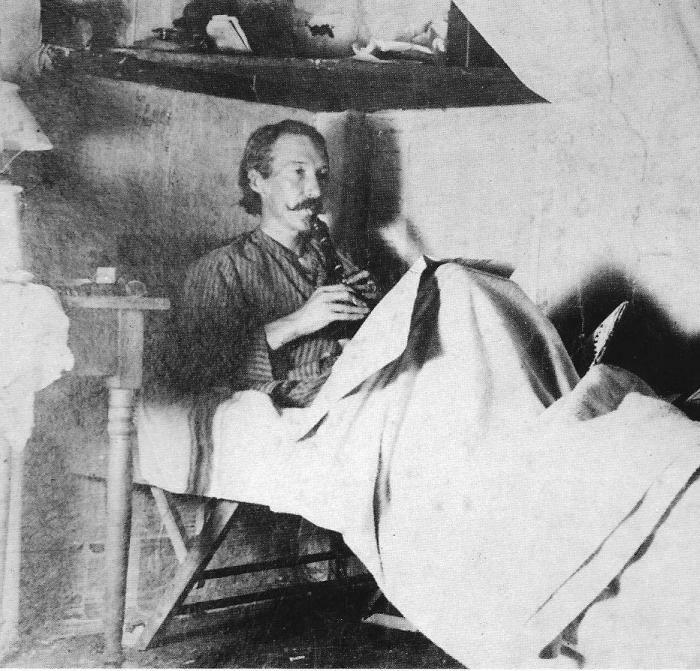 A writer to the end, Stevenson is said to have been working on one of his unfinished novels just hours before his death. If you are looking for adventure, the works of Robert Lewis Stevenson are considered a top source in literary adventure. Romantics will find that there is craftiness to the poetic nature of Stevenson. Scholars will find that his life proves a great subject for many debates. Everyone that reads Robert Lewis Stevenson is sure to find something which appeals to his or her nature.